Sud Sound System is a dancehall reggae sound system from Salento, Apulia, Italy.The group combines Jamaican rhythms and local culture, like Salentin dialect in their lyrics and dance moves from pizzica and tarantella. They are pioneers of Italian ragga music a branch of reggae. 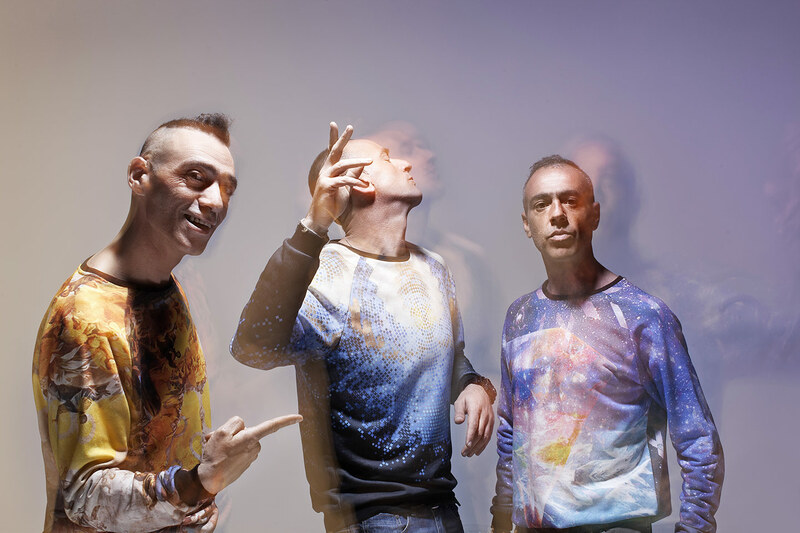 Although the group is popular throughout Italy, they have become well known for their lyrics—always in dialect—about social, political, and economic issues in Southern Italy. Heartbeat Movement was founded in the first years of the 21st century in Belgium (D-Town aka backyard of Brussels) and grow out to a sound with Youthman, Skatta, Nesta, Nick, Gassa and Simon. Organizing since 2004 the famous reggae/dancehall-party called JOYRIDE, They won a soundclash in Doornik and entered Beljam cup clash in 2011 and Gold Rush clash in 2013, keeping clash culture alive. Played @ Couleur Café 2011 & 2013, Reggae Geel in 2011, 2013 & 2014.